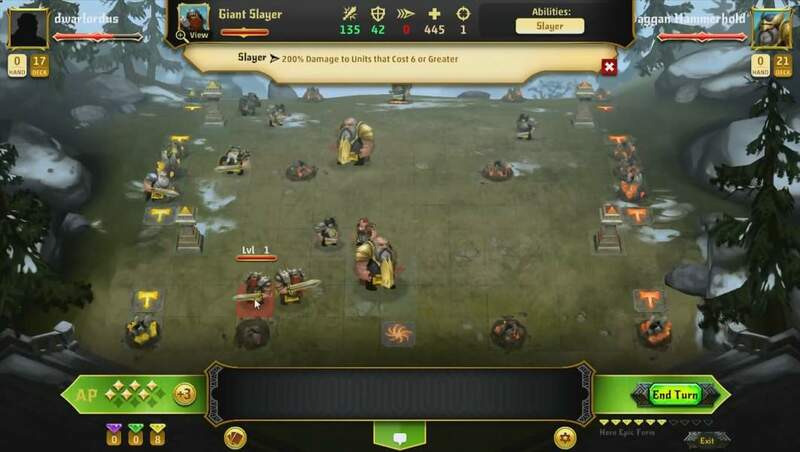 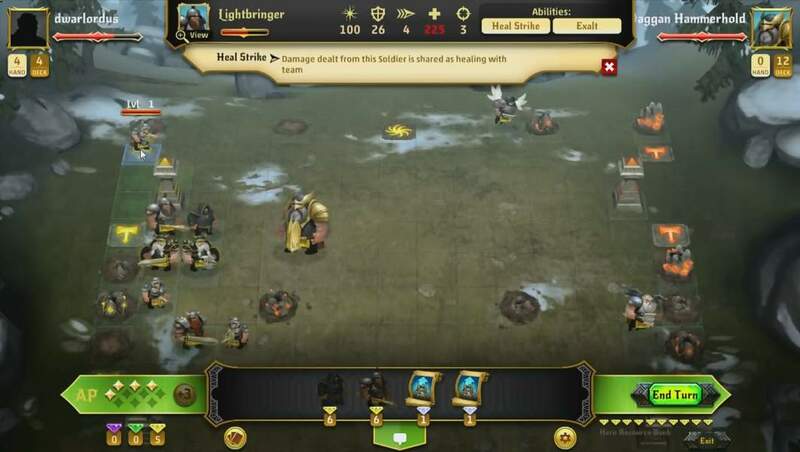 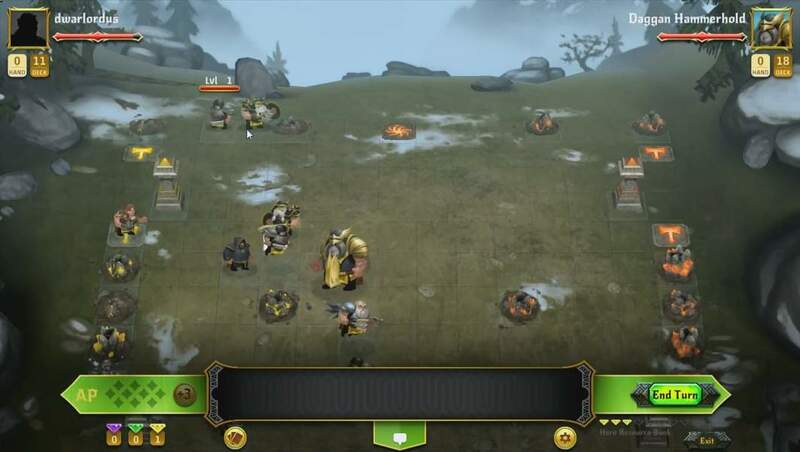 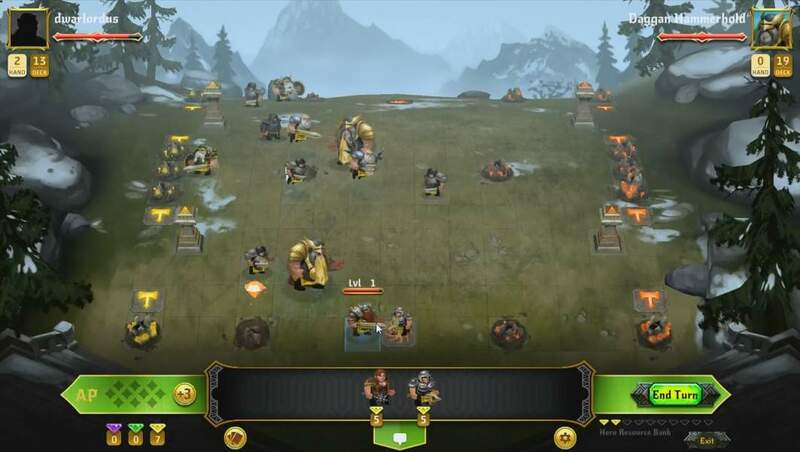 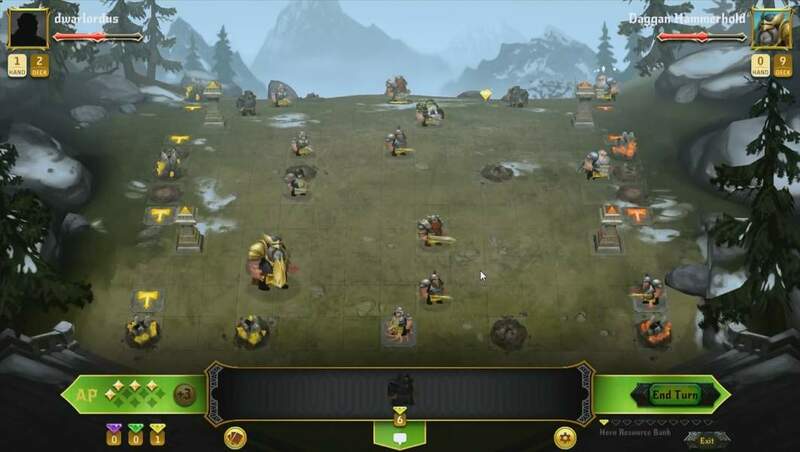 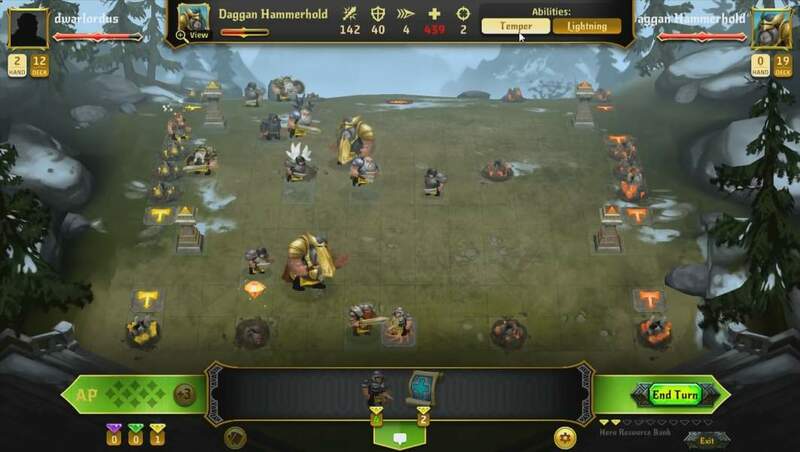 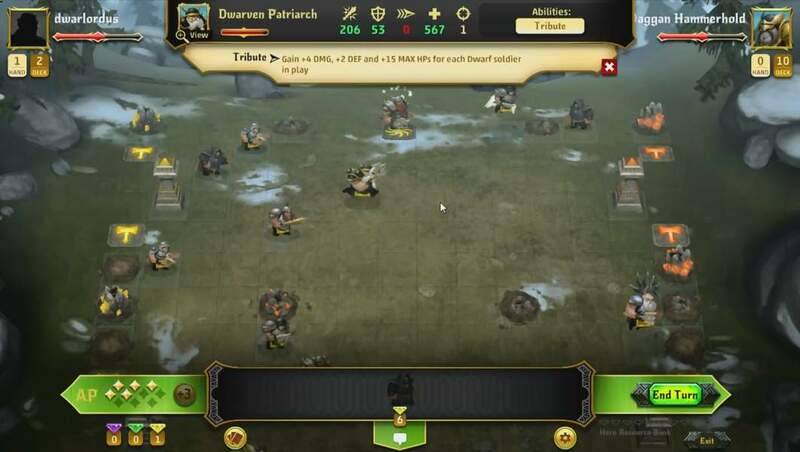 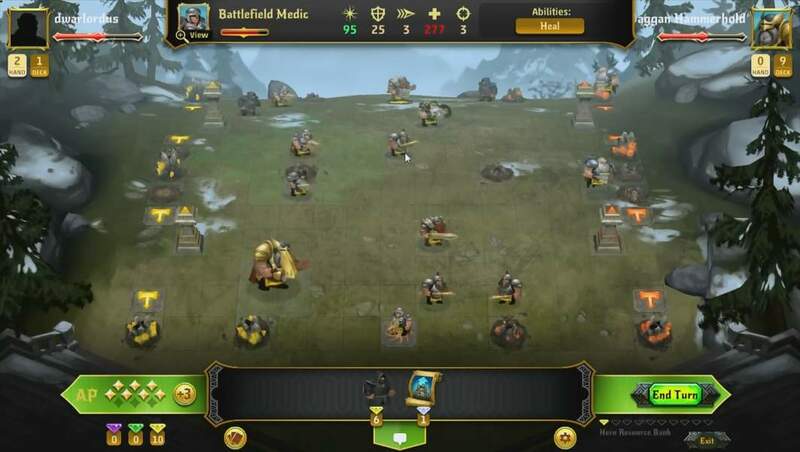 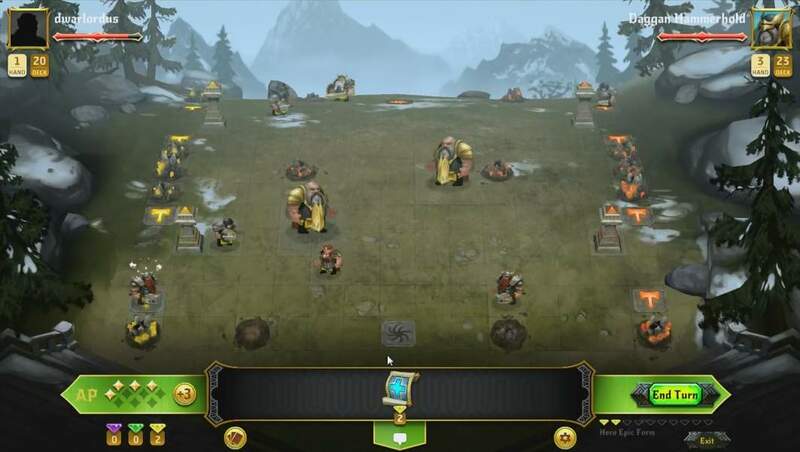 Conquest of Champions is a Free to play, Collectible Card, Turn Based Tactical Strategy MMO Game. 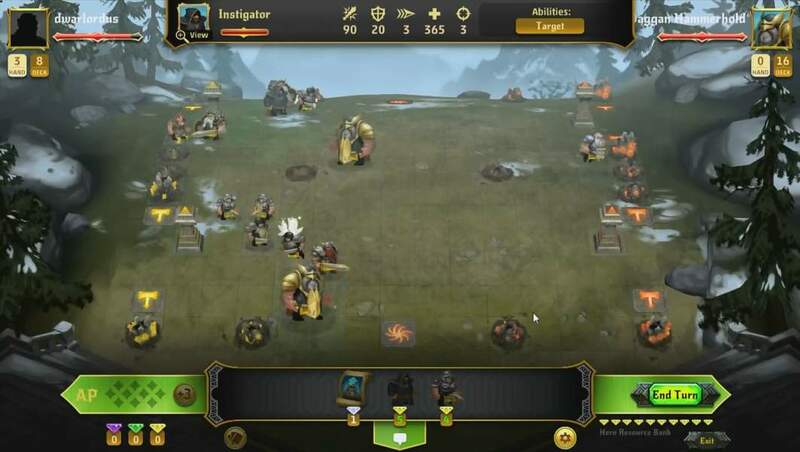 Conquest of Champions is the perfect blend of Collectible Card Games and tabletop tactical warfare that only the creators of PoxNora could deliver, one that combines the best of deck building, crafting, and card levelling with the best of competitive turn-based tactical strategy. Conquest of Champions is completely free-to-play as players will be able to choose a hero and its corresponding starter deck on signup. Build your personal deck strategy and bring your cards to life by summoning fully animated creatures, casting devastating spells, and equipping powerful weapons. Hone your tactics against the single player campaign and then go head to head online through a variety of PVP options. 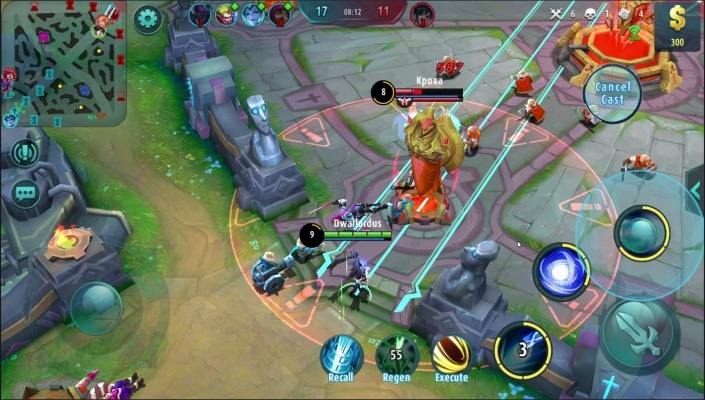 Your goal is to defeat the other team by taking out their hero and shrines while defending your own. 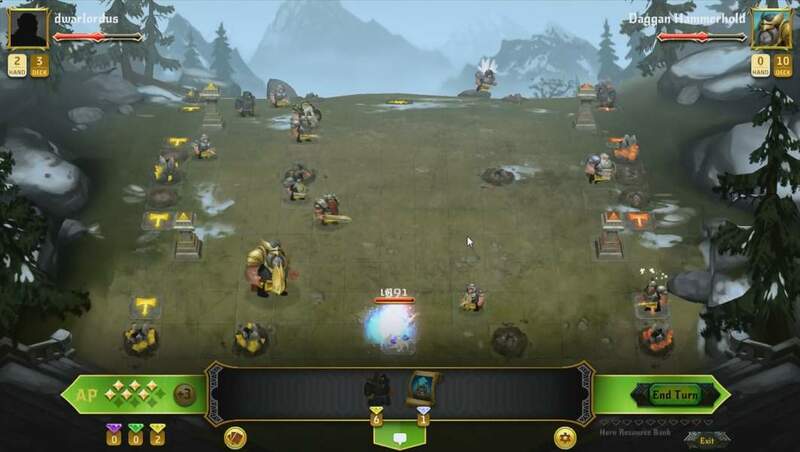 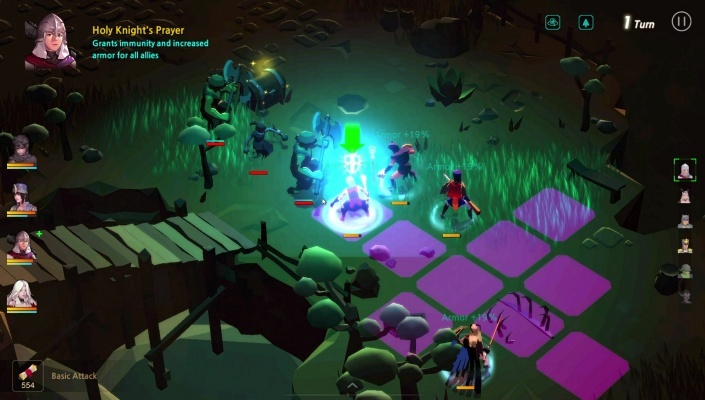 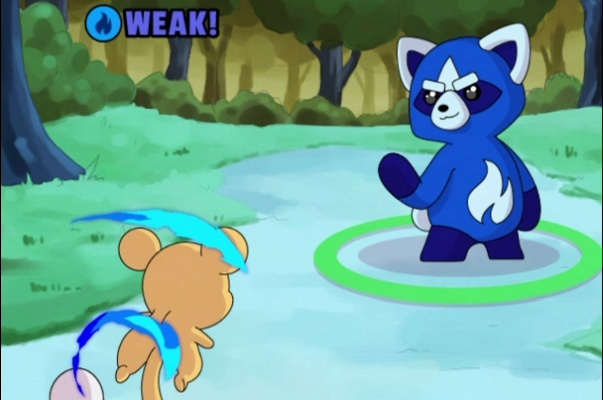 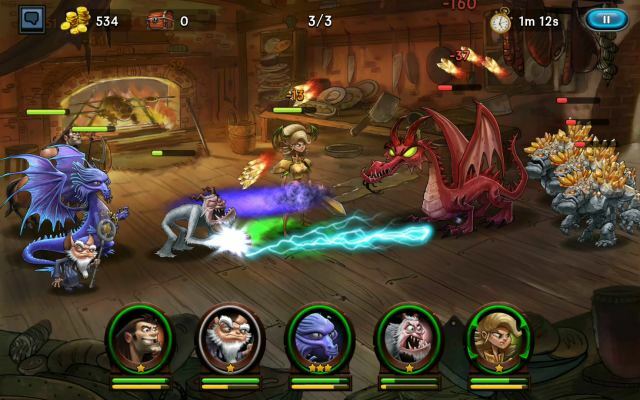 Players can choose to challenge their friends in real time matches or asynchronously. 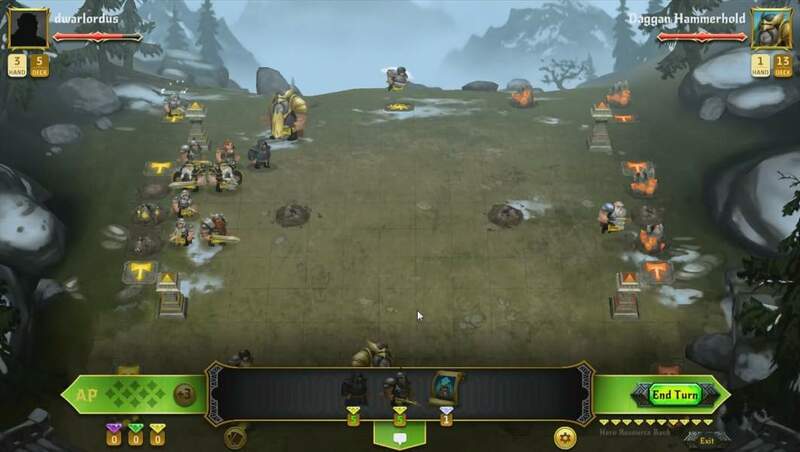 They can climb the leaderboards by battling ranked opponents, or hone their skills in the single player campaign. Outside of the battle, players can collect over 130 cards and 6 heroes spread out over 3 factions. 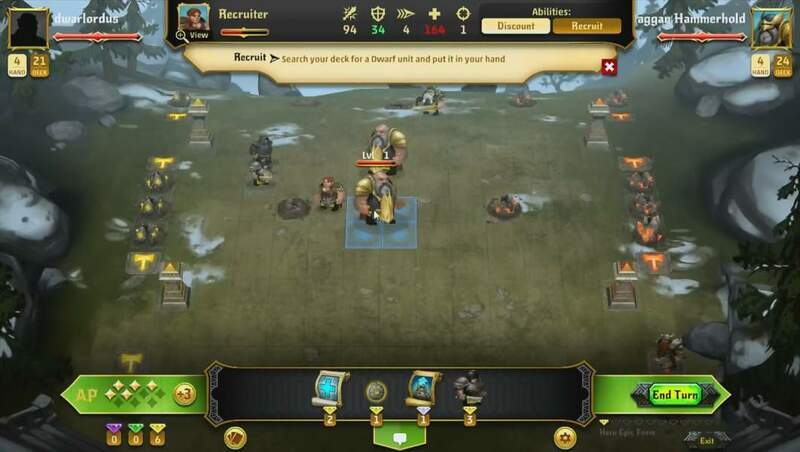 Decks comprise of at least 30 cards and offer endless combinations of strategy to build and discover. Fuse your duplicate or un-used cards together to level them up and make them stronger.